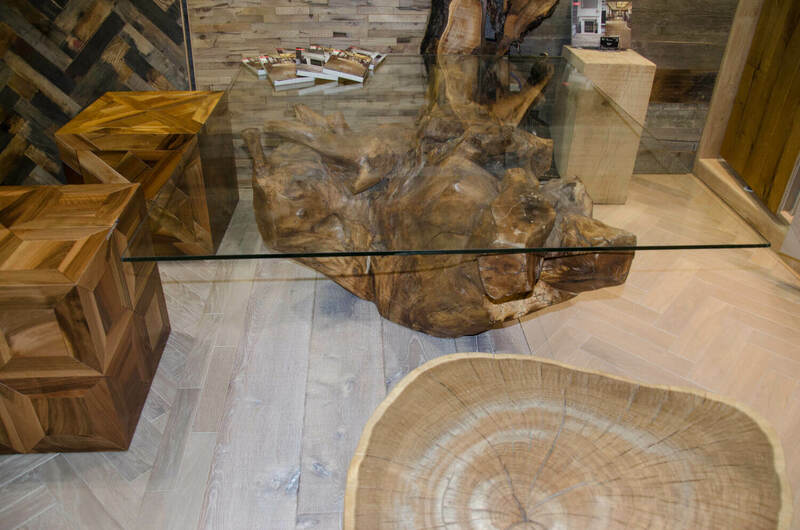 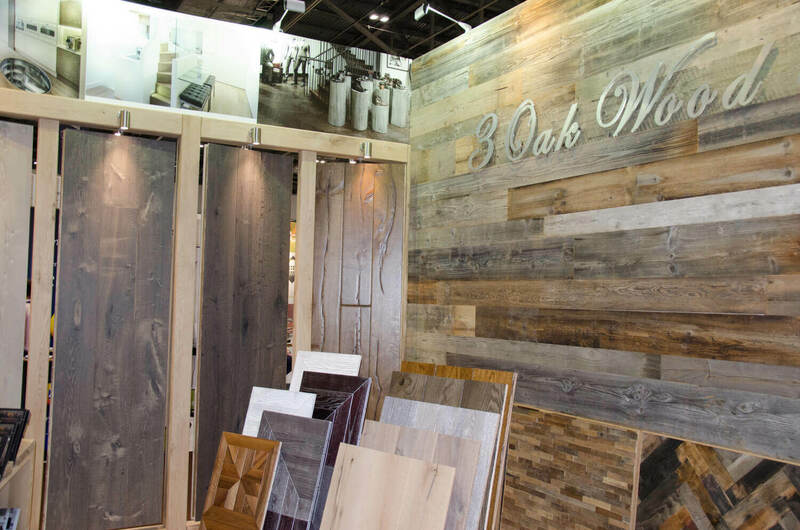 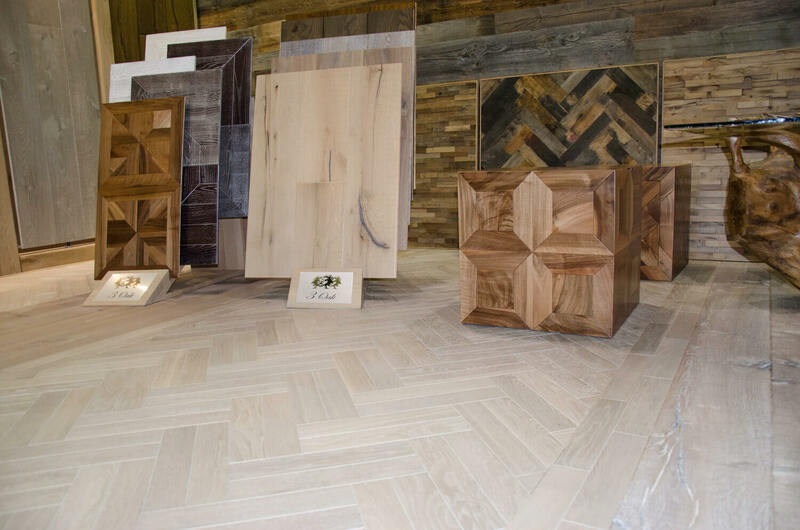 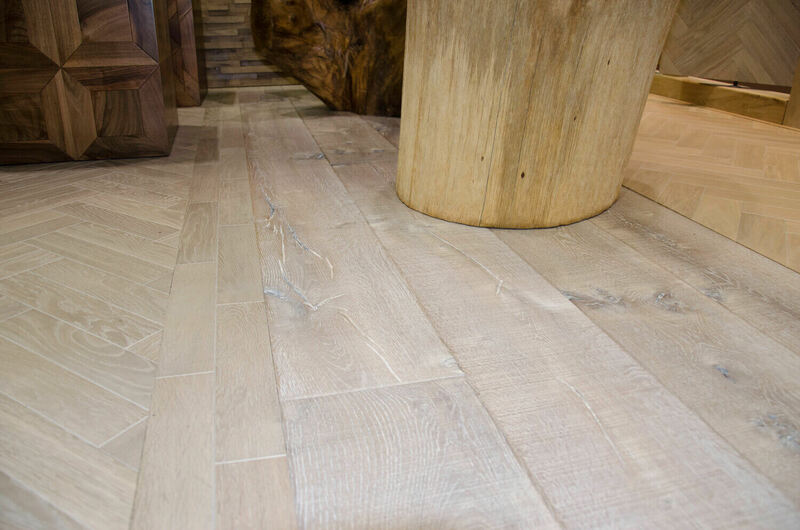 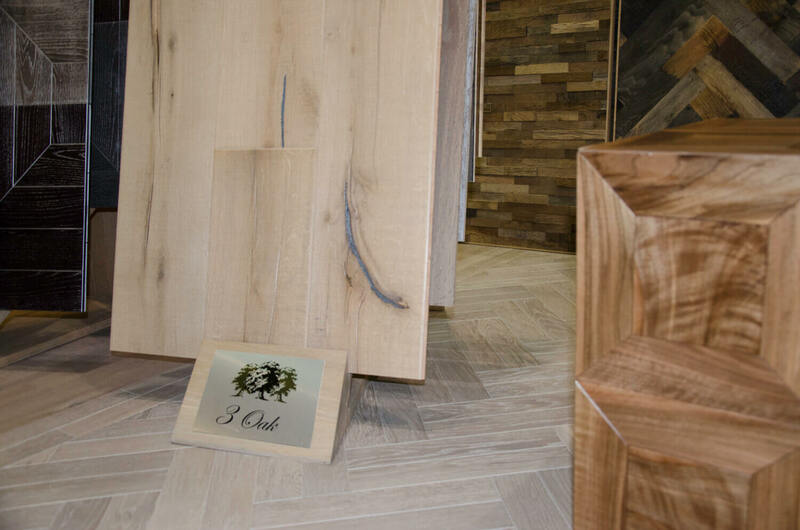 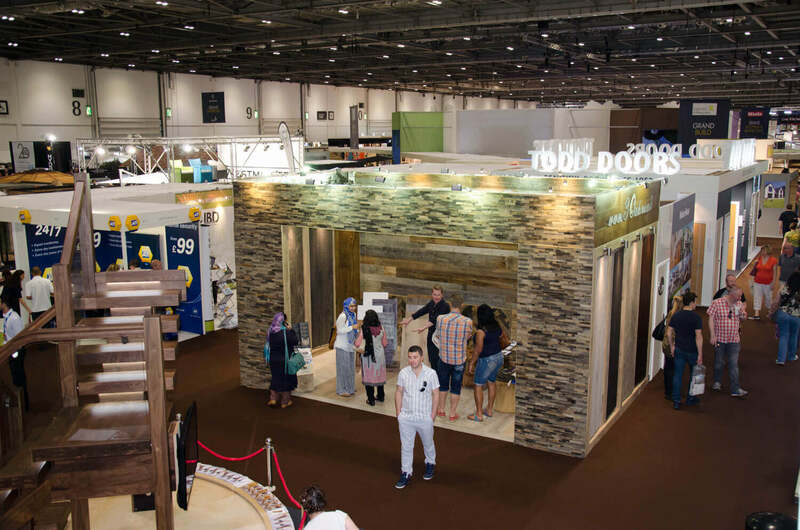 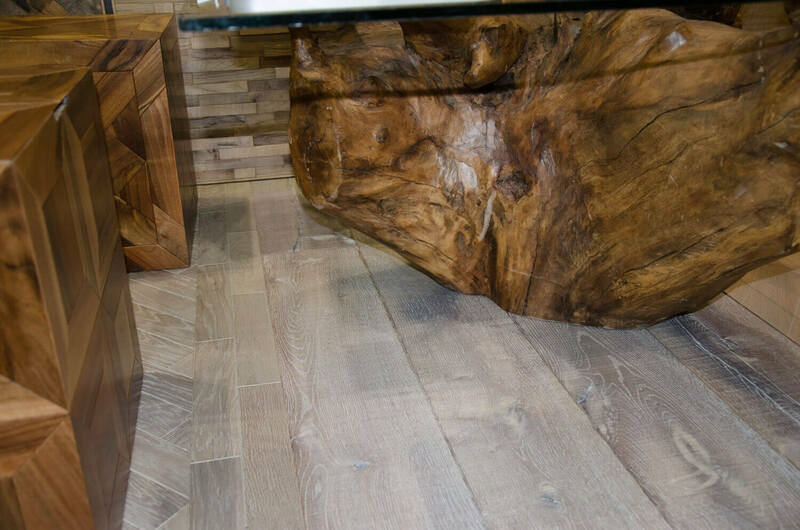 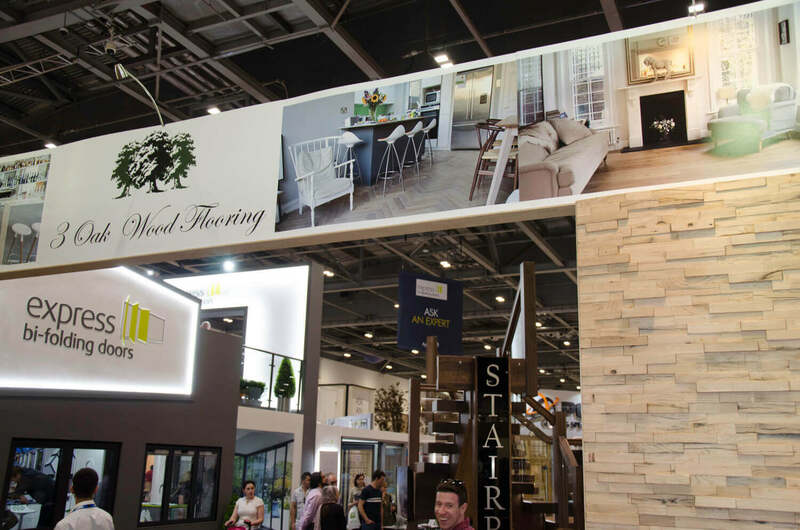 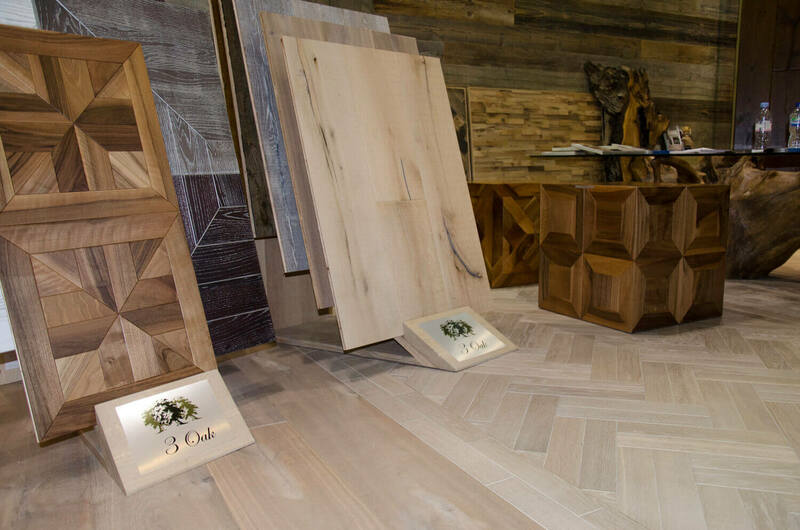 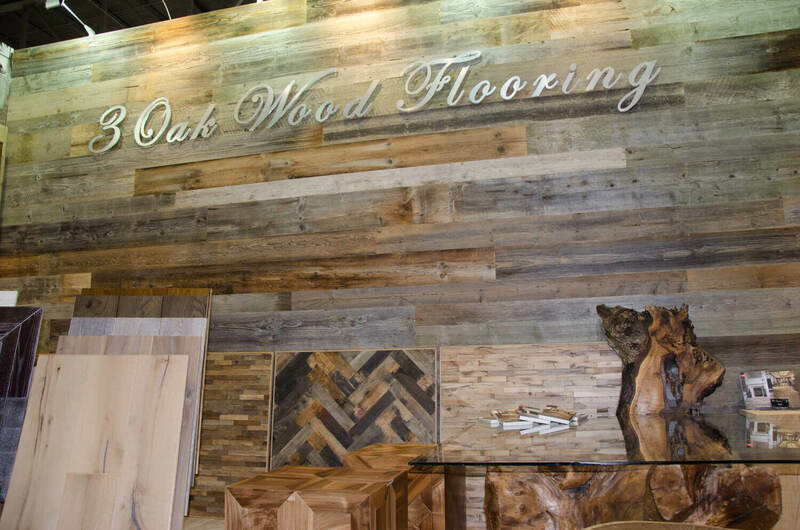 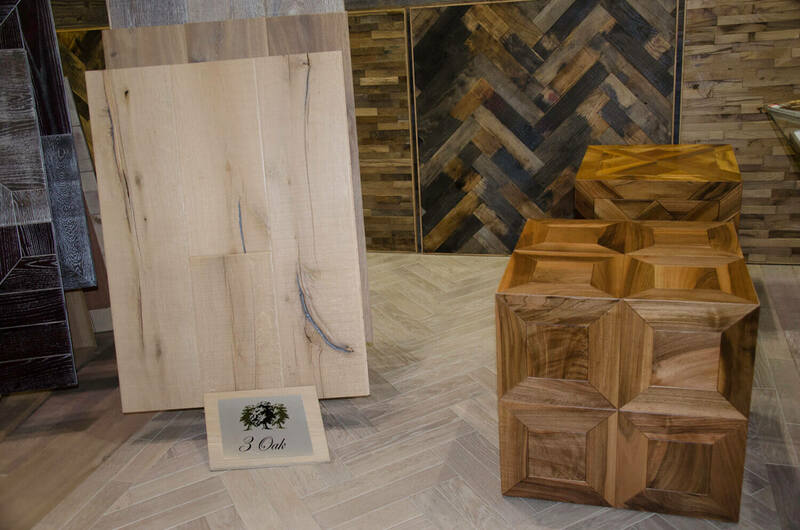 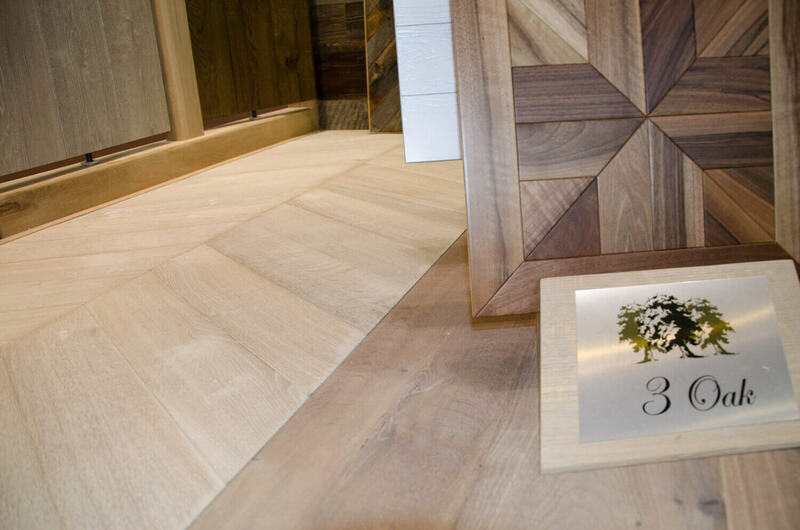 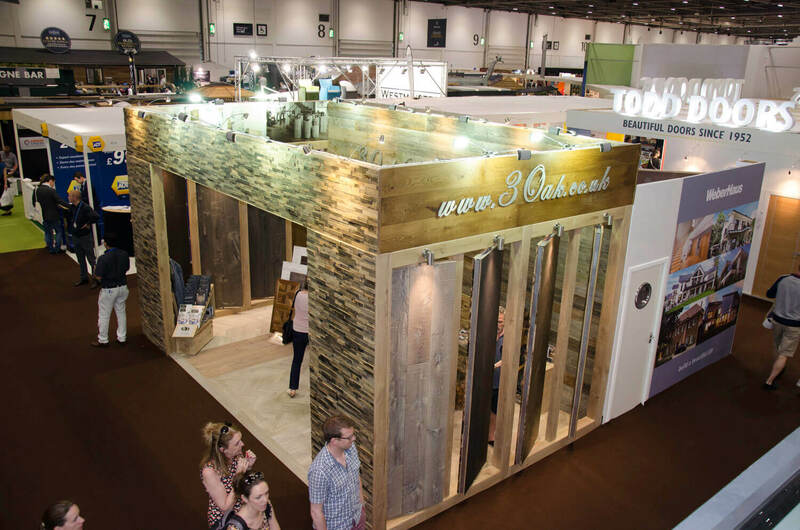 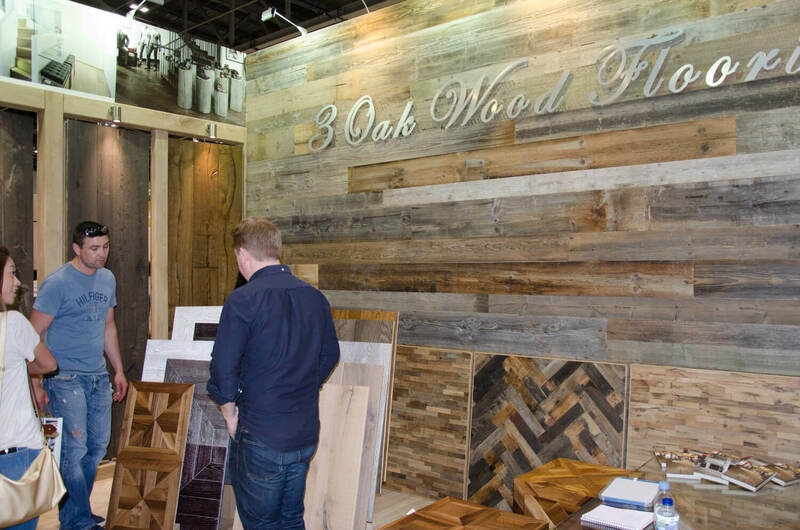 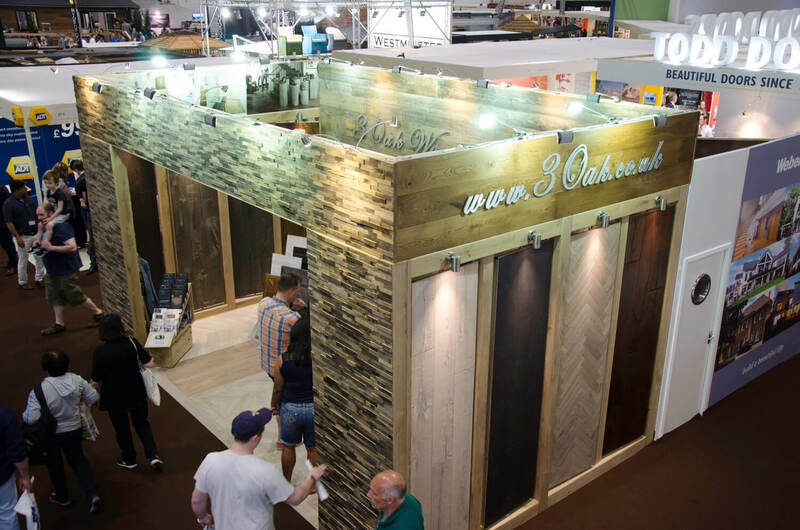 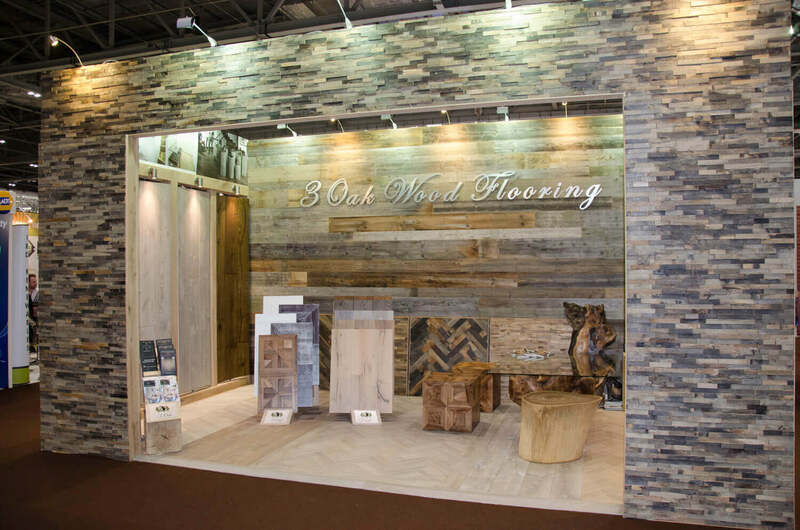 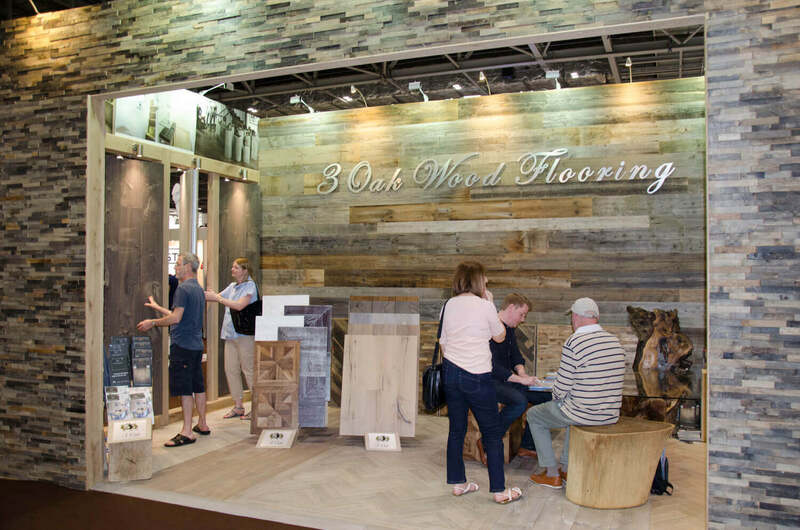 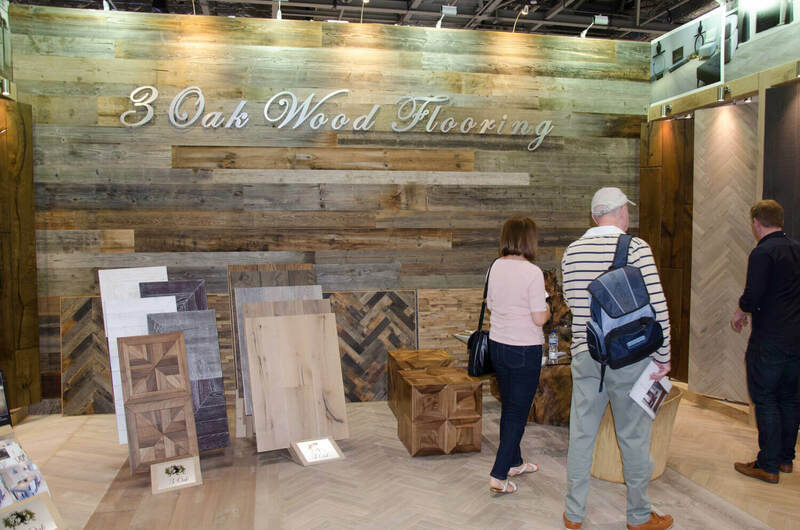 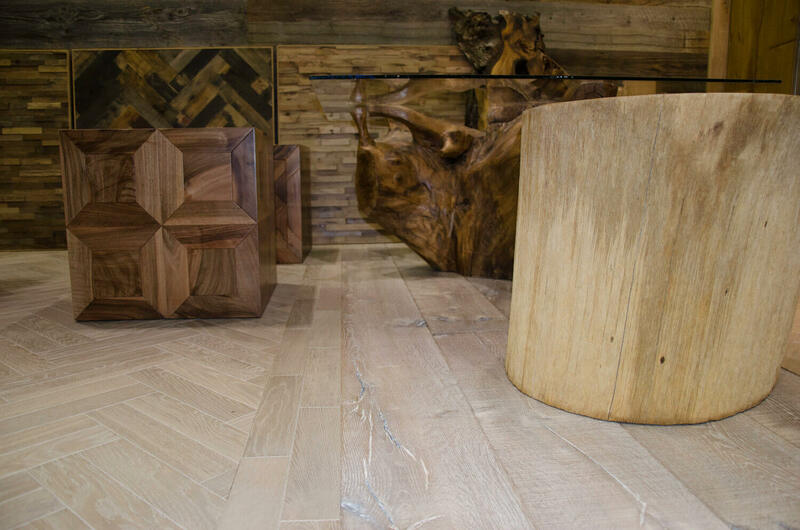 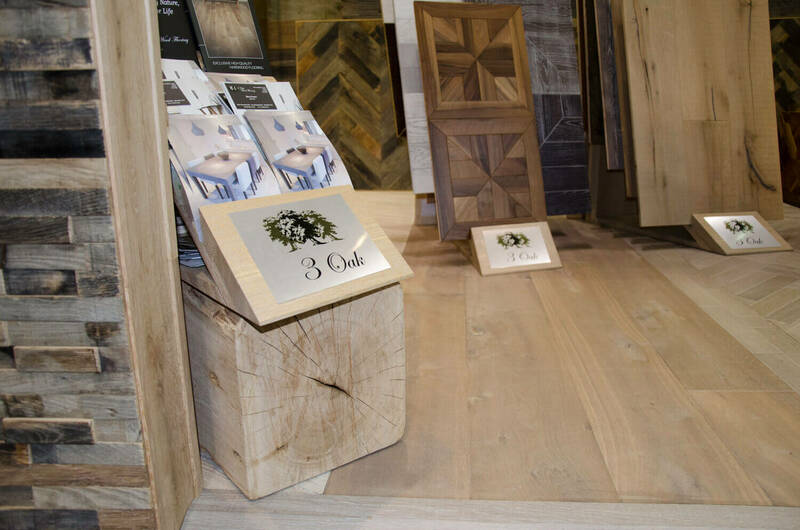 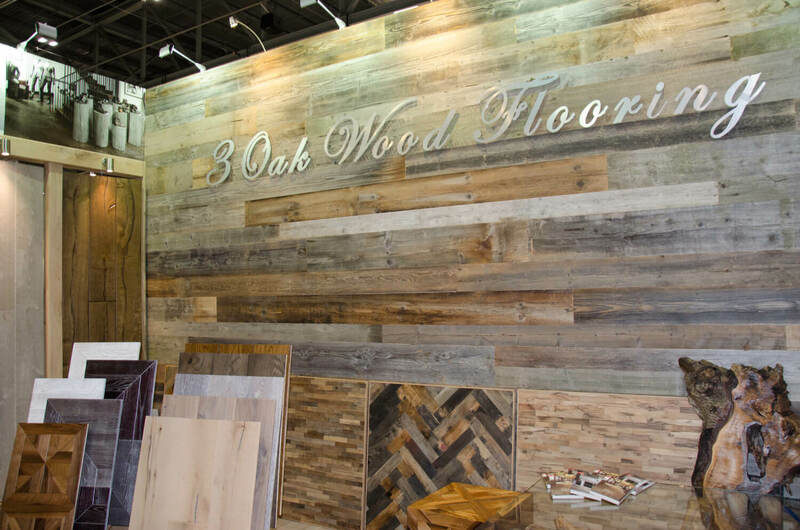 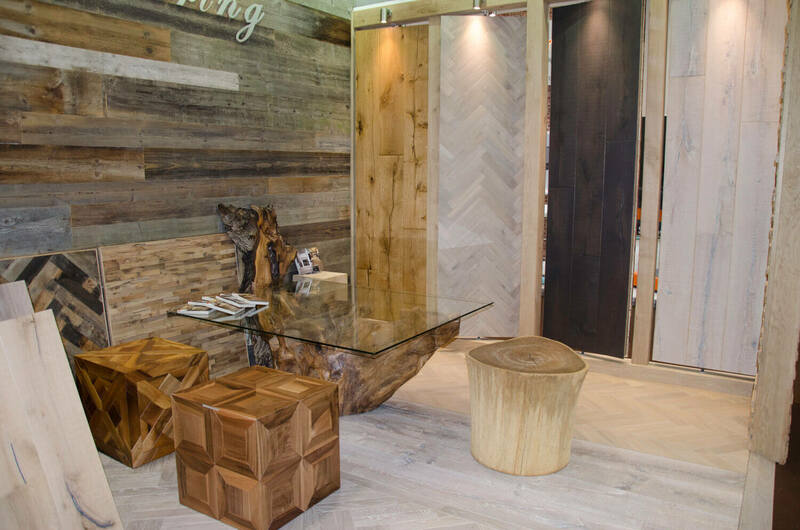 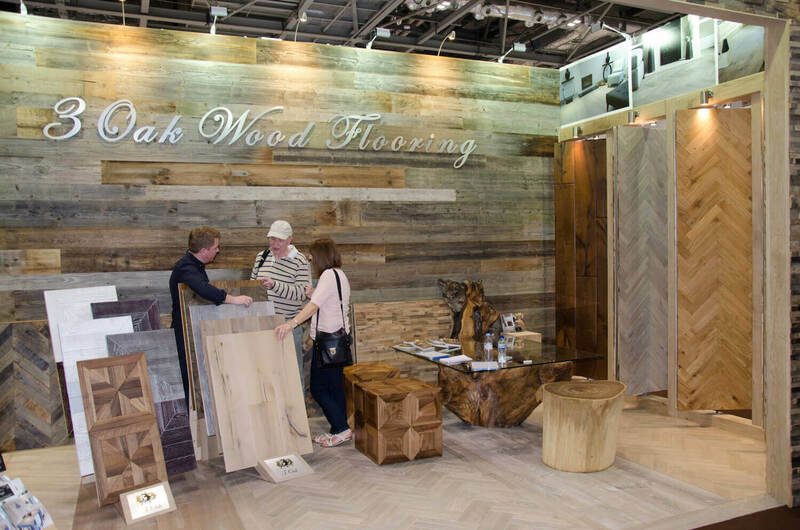 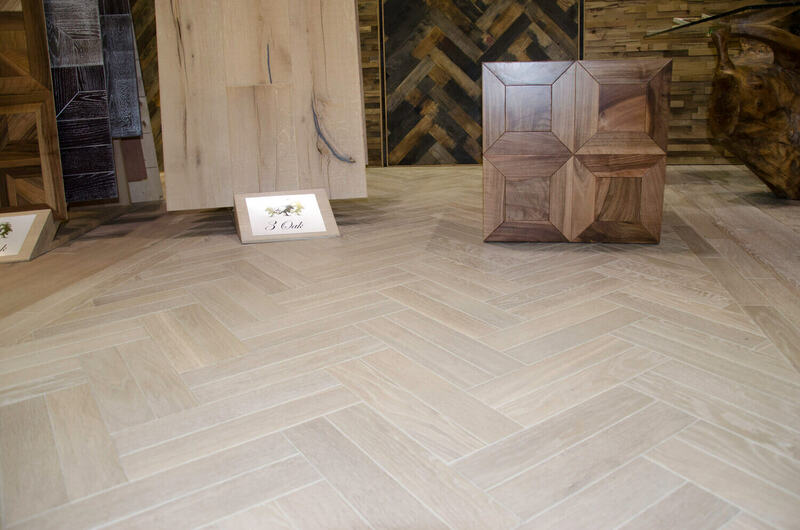 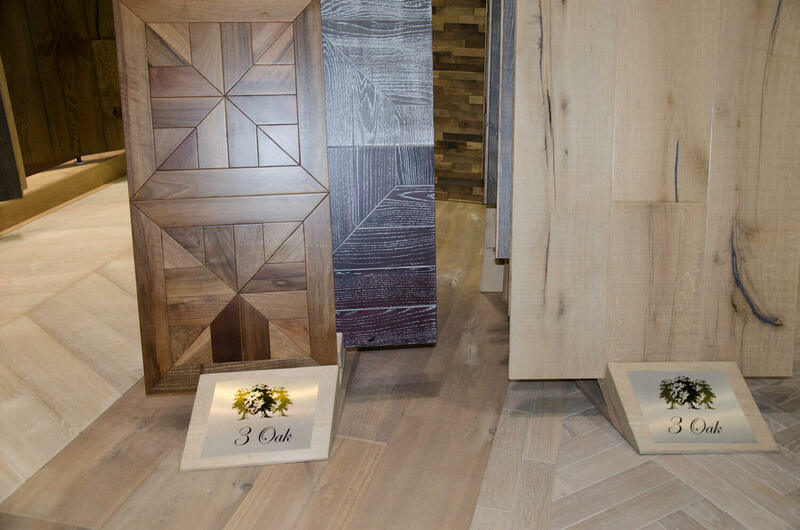 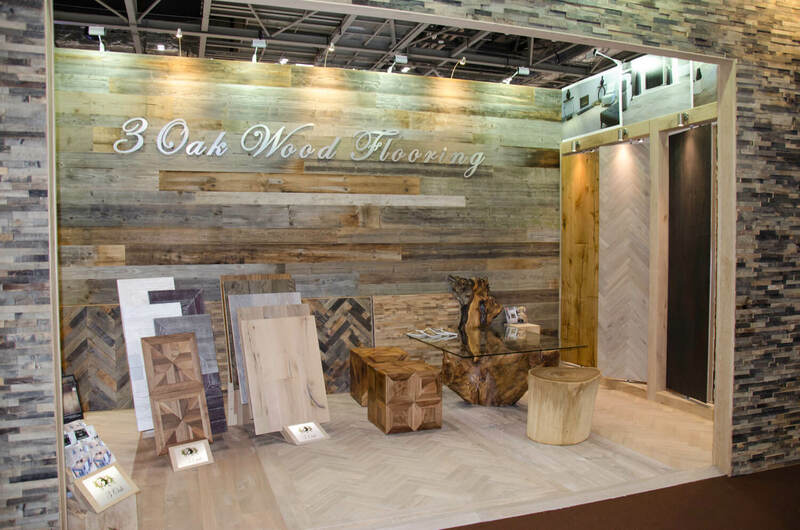 This year has been a very exciting one for 3 Oak Wood Flooring and we are proud to have been a leading exhibitor at the Grand Designs live exhibition 2016 at London’s ExCeL between the 30th April – 8th May. 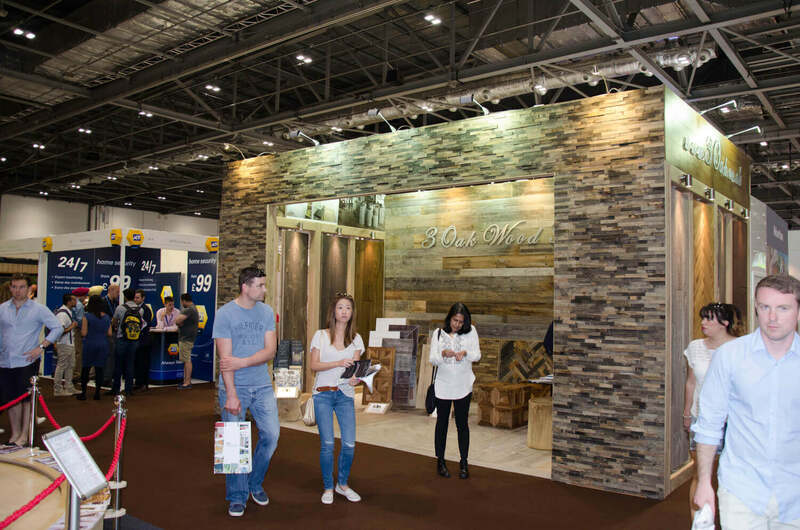 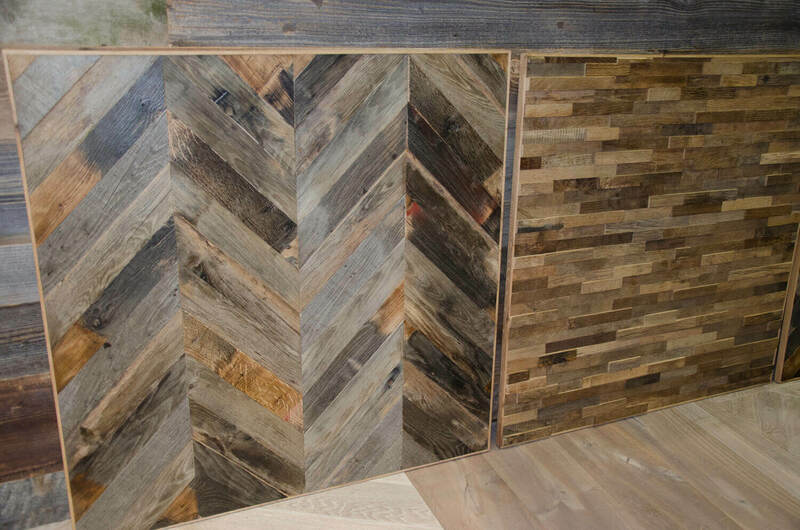 Partnering with the Grand Designs brand, which is synonymous with Interior Home Design, has been a great opportunity to showcase our popular Bespoke, Antique, Reclaimed and Tavern collections. 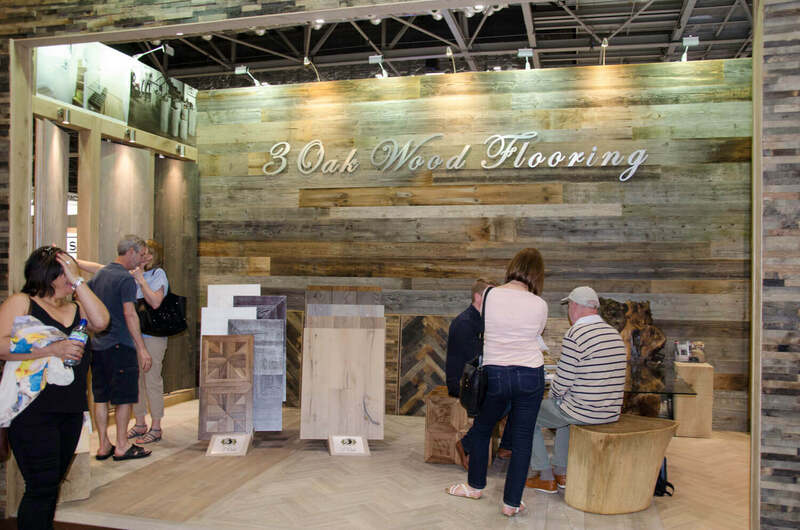 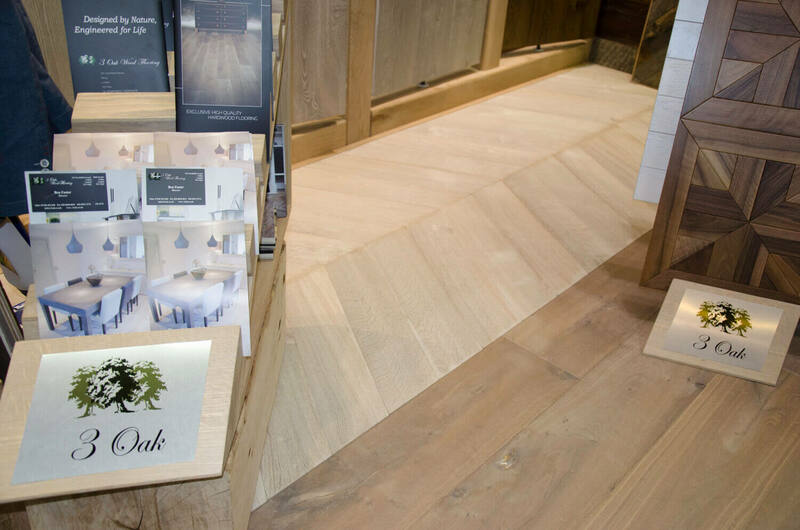 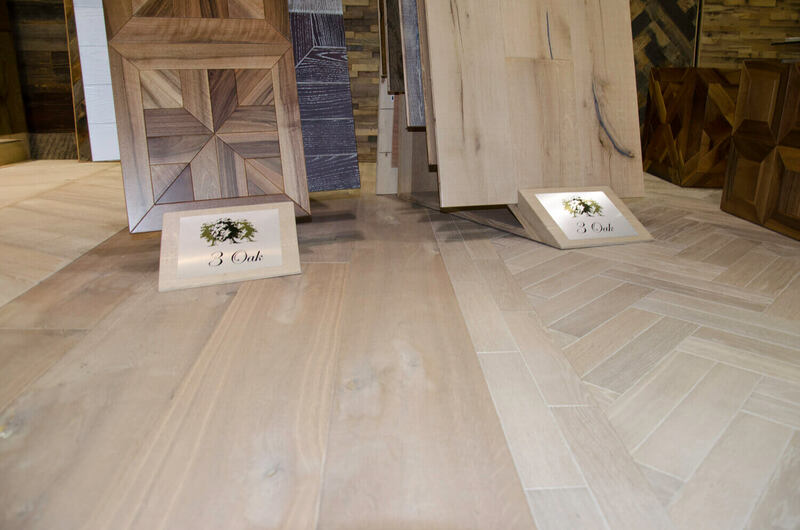 The opportunity to reach new audiences and raise our brand awareness in the UK Engineered Oak Flooring Market has been a huge success. 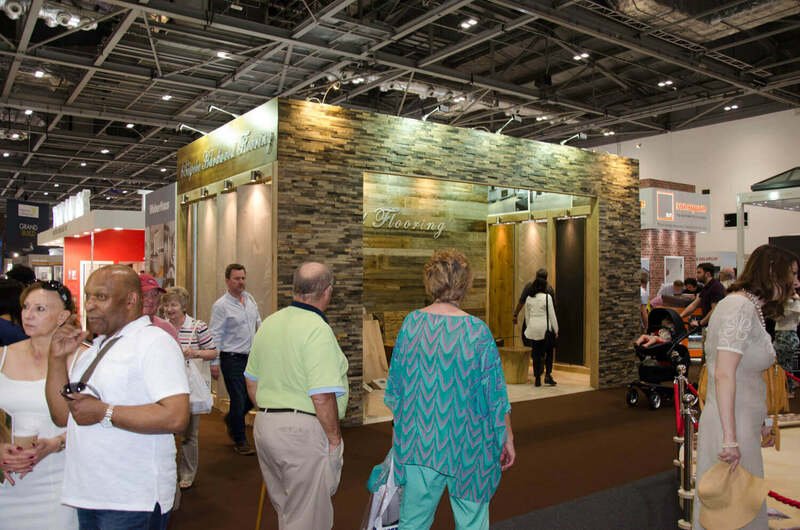 All the feedback we have received during and after the show has been overwhelmingly positive, so going forward with our brand we hope this will be the first Grand Designs of many more to come.